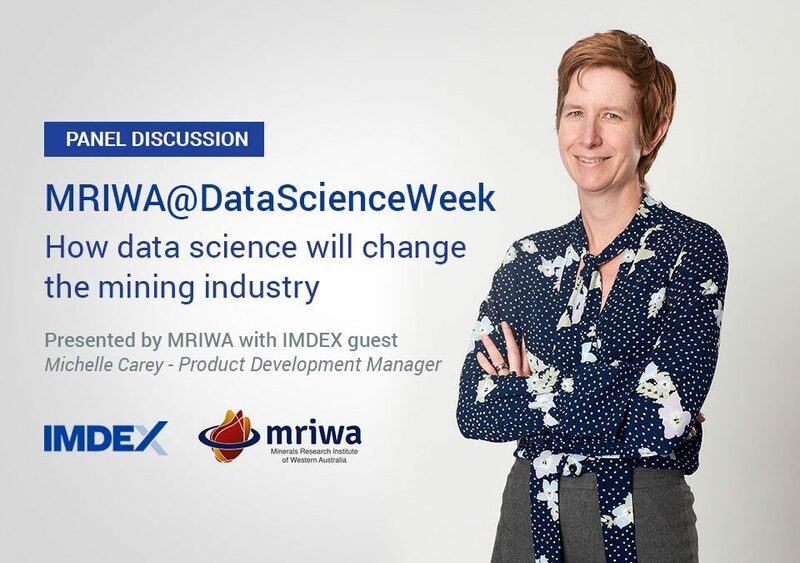 As part of Data Science Week in Perth on May 8, General Manager – IMDEX Product Development Michelle Carey with be joining a panel of experts discussing their views on how data science will change the mining industry. Digital disruption is everywhere, leading to an avalanche of data that needs to be acquired, stored, curated, analysed, synthesised and ultimately translated into better decision making for humans – how will the mining industry, traditionally a human-optimised system, be transformed by data science? To attend this FREE event, please register below.